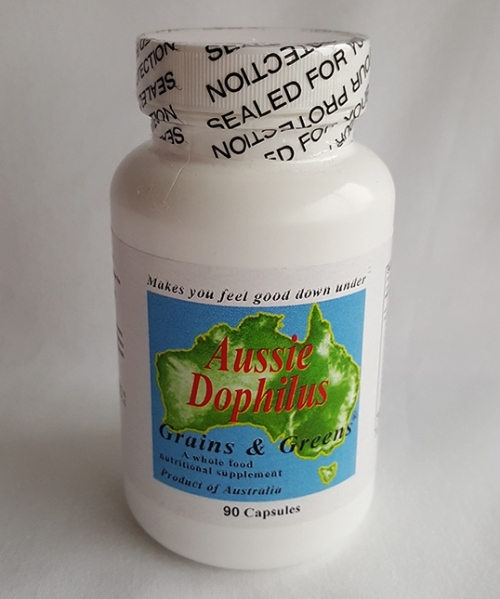 The ingredients that have detoxification activity include the following: Malic acid, N-acetyl-L-cysteine, inositol, Silybum marianum (milk thistle), Apium graveolens (celery seed), Taraxacum officinale (dandelion), and Apium petroselinum (parsley), Cynara scolymus (artichoke). 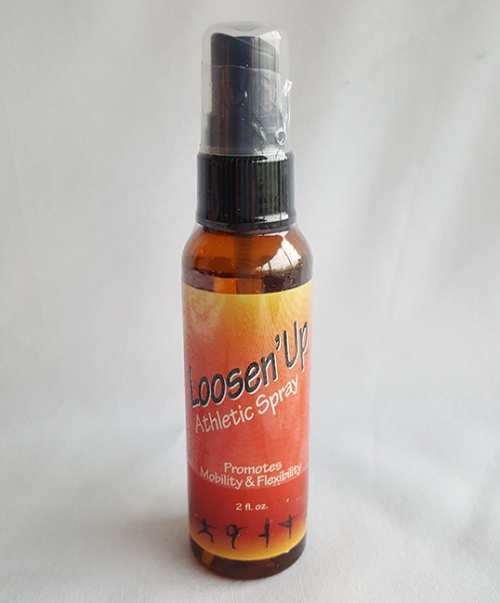 Those ingredients included for their antioxidant activity include: proanthocyanidins and super oxide dismutase. 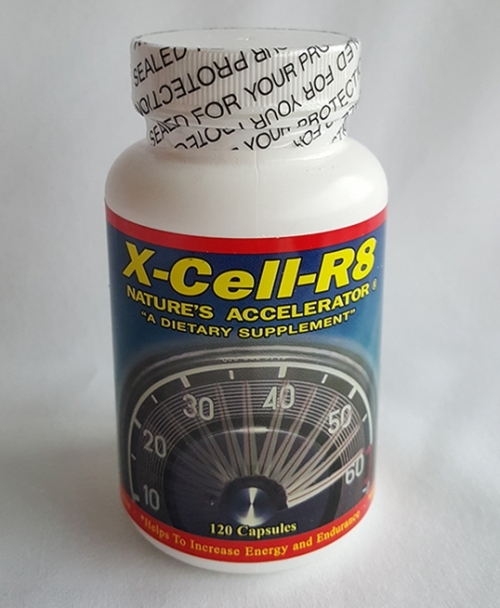 The following ingredients are included for their cofactor functions and/or their ability to provided direct nutritional support to critical biochemical pathways: magnesium aspartate, manganese glycerylphosphate, zinc gluconate, copper chelate, thiamine mononitrate, riboflavin, pyridoxal 5 phophate, bromelain, Nasturtium officinale (watercress), Capsicum frutescens (cayenne), Agaricus blazei (mushroom), and Beta vulgaris (Beet root). 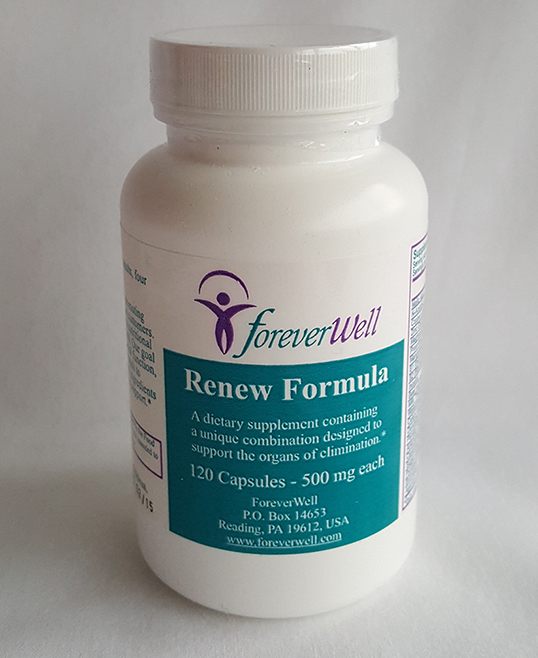 Renew Formula is principally a liver support product that provides secondary support to the kidneys and spleen. 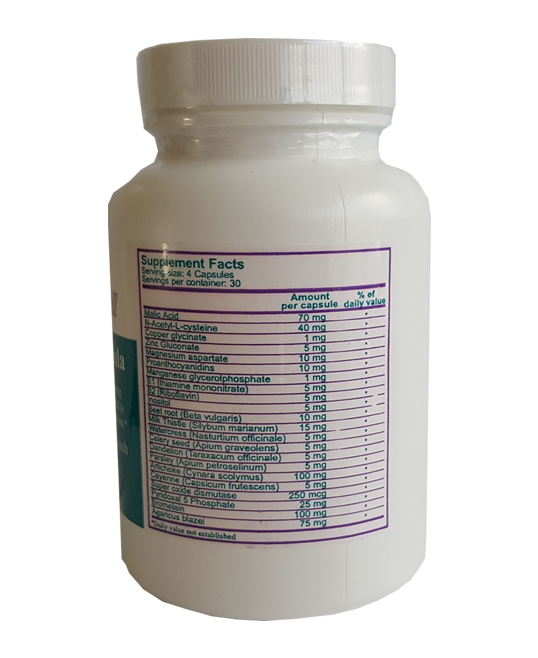 It is designed to enhance the function of the critical detoxification pathways and removal of byproducts of cellular metabolism while simultaneously providing nutrients to ensure maximum rebuilding, particularly when used in conjunction with Foundation Formula.